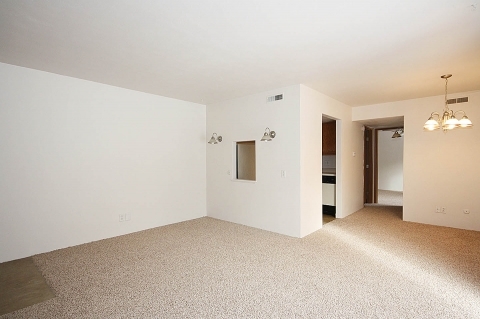 Are you looking for a one- or two-bedroom apartment located in the heart of Peoria, IL, that’s geared to fit your budget? 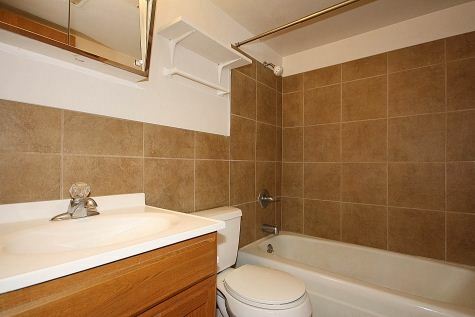 Brookview Apartments is the right place for you! 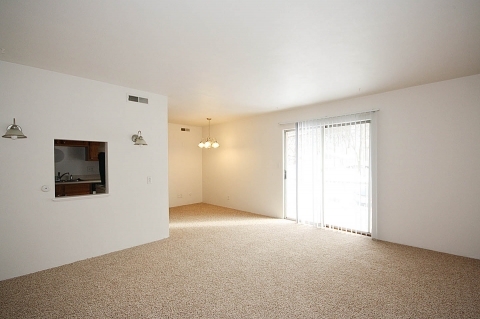 Brookview Apartments is conveniently located near the intersection of War Memorial Drive and Allen Road in Peoria. The scenic, wooded area provides a beautiful setting throughout the year, whether in summer, fall, winter or spring. In addition, Brookview is part of Peoria’s School District 150, providing excellent nearby educational opportunities! Exclusive private and parochial schools are also located near Brookview. Pets are not allowed in Brookview Apartments. There is no garage or protected parking available. 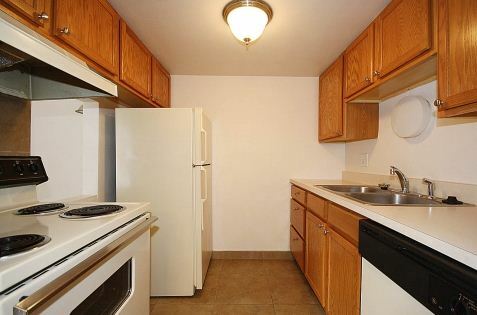 Rent starts at $525 per month for one-bedroom apartments, Rent starts at $595 per month for two-bedroom and a $same as rental unit deposit is required. 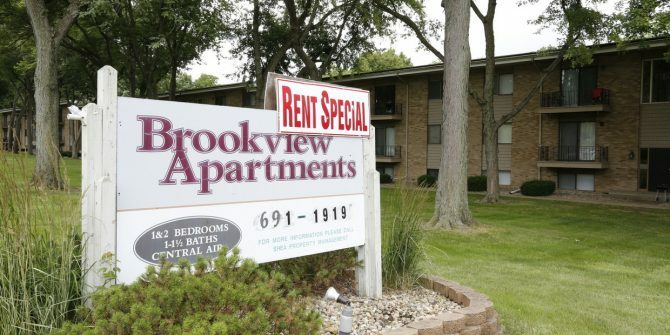 For more information on Brookview Apartments, to schedule a showing, or to find out about the other apartments, offices or commercial properties we manage, contact us at (309)648-8440 or fill out the form below! S&S Property Management is waiting to hear from you!